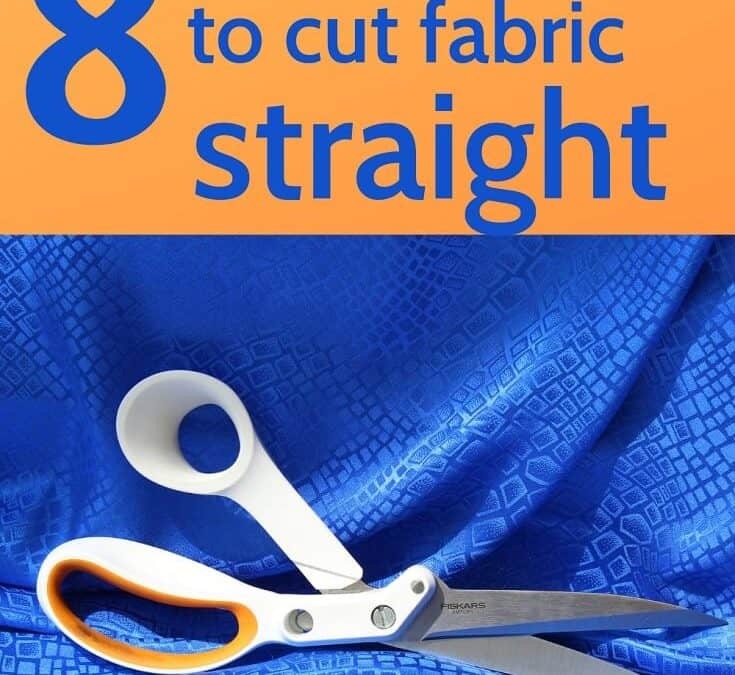 Cutting fabric straight is really important and can’t be stressed enough. A bad initial cut can result in twisted seams, or seams of different length on two pieces that are supposed to match, or a deformed/uneven hem after the garment was finished. It is surprising, but indeed a wrong initial cut can actually cause all these issues. It seems to be a simple task, cutting fabric straight, but in reality, there is more to it than is obvious at a first glance. Below are some helpful tips on how to cut material straight.